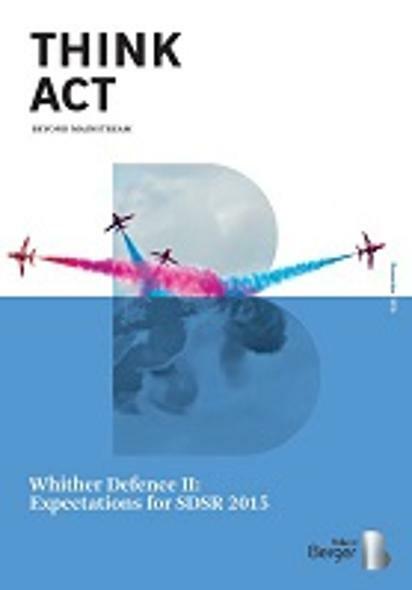 One year ago, Roland Berger published its first report on SDSR 2015, "Whither Defence: Preparing for the next SDSR." A year on, we have greater clarity on the direction in which SDSR 2015 is likely to take the country and on the proposed level of funding. We have conducted another survey of key stakeholders, many of whom have been involved in the SDSR process, and we highlight some of the main areas to watch out for when the SDSR is published – now scheduled for Monday 23 November. The UK's armed forces may be asked to do more with less.